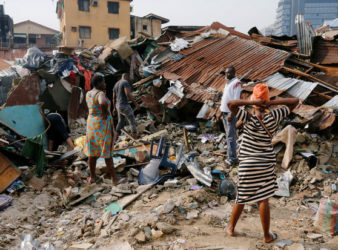 The official number of people who have died since a building collapsed in Nigeria’s commercial. 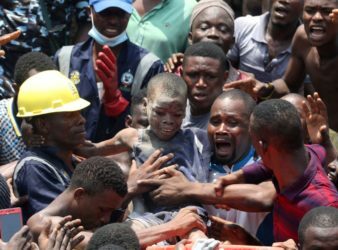 With the death toll at 11 people and hours after the tragic collapse of a. 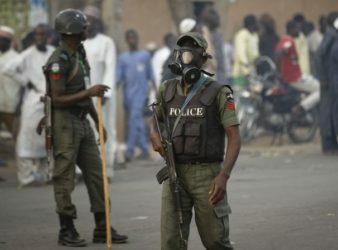 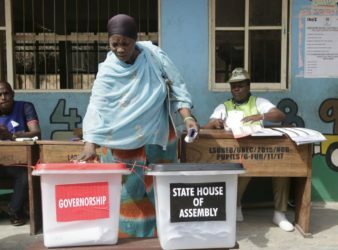 10 people have died and many more are feared trapped after a building containing a.
Nigerians went to the polls on Saturday to choose governors in 29 of 36 states. 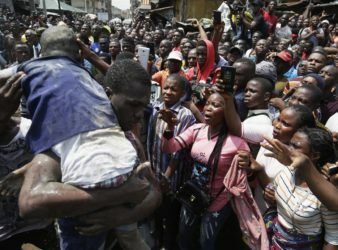 WARRI — More than 50 people are missing after a leaking oil pipeline exploded and. 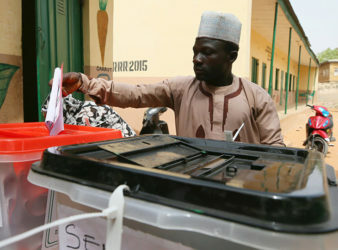 Nigeria’s electoral commission (Inec) has said that its officials were subjected to “threats, harassment, intimidation,. 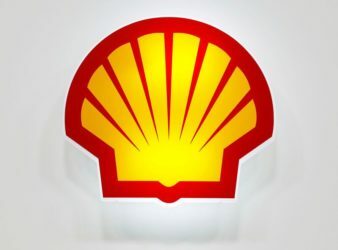 LONDON (Reuters) – Dutch prosecutors are preparing criminal charges against Royal Dutch Shell over its. 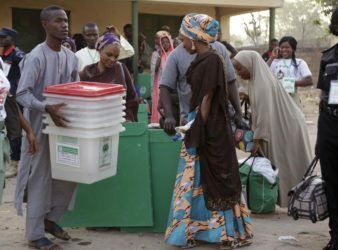 Nigeria’s main opposition People’s Democratic Party (PDP) has rejected President Muhammadu Buhari’s victory in Saturday’s. 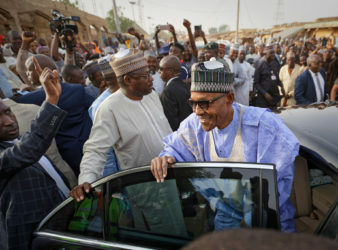 Officials declared early Wednesday that Muhammadu Buhari had won a second term as president of. 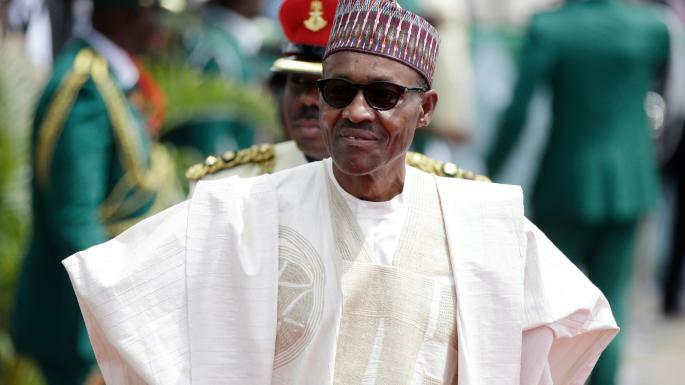 Nigeria : Nigeria’s President Muhammadu Buhari is increasing his lead as the results of Saturday’s.